Since opening our doors in 2012, we’ve been committed to hiring only the most experienced and talented coaches available. 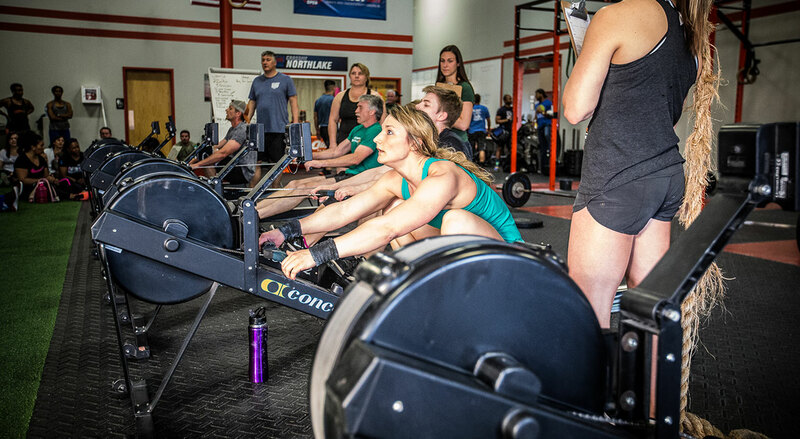 They have multiple CrossFit certifications in a wide range of disciplines and regularly attend clinics, sharing what they learn with our Northlake athletes. When you work with a CFN coach, you know you’re getting the most knowledgeable, current and accurate training available to ensure your safety and improve your overall fitness and performance. We promise to provide a professional environment and a knowledgeable staff dedicated to helping you reach your fitness goals. We promise to always challenge you and to maintain an environment that keeps you inspired and motivated. 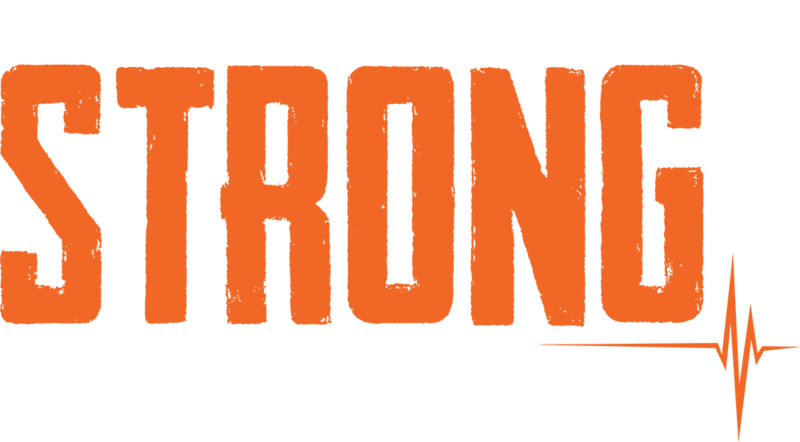 Northlake Elements classes are designed to give you a total body workout and improve your overall fitness level in the shortest time possible. 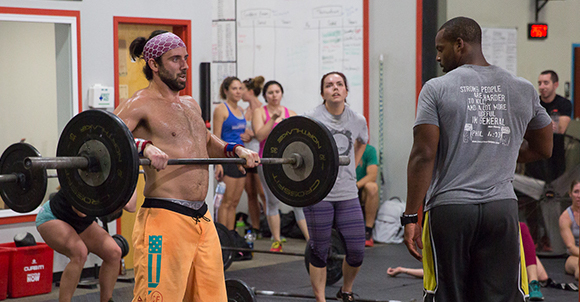 CrossFit is all about being comfortable with uncomfortable. During these group workouts, we will push you as hard as we can, without compromising your ability to safely conduct the movements used in the workout. Complementing a wide variety of athletes and their training goals. 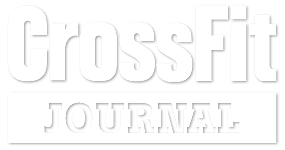 Whether you are a marathon runner, triathlete, crossfitter, or want to be more fit overall. 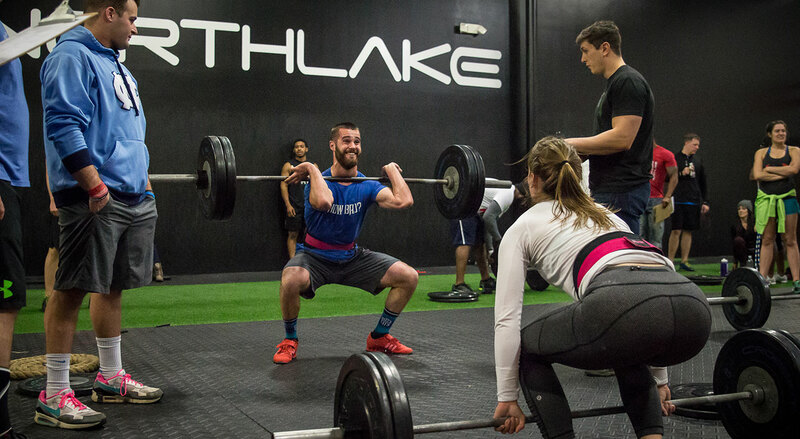 Northlake boasts an impressive facility that will keep you from getting bored with your training and keep you guessing with what will be in store for you next. ULTIMATE ATHLETE is the place for serious athletes age 13+. 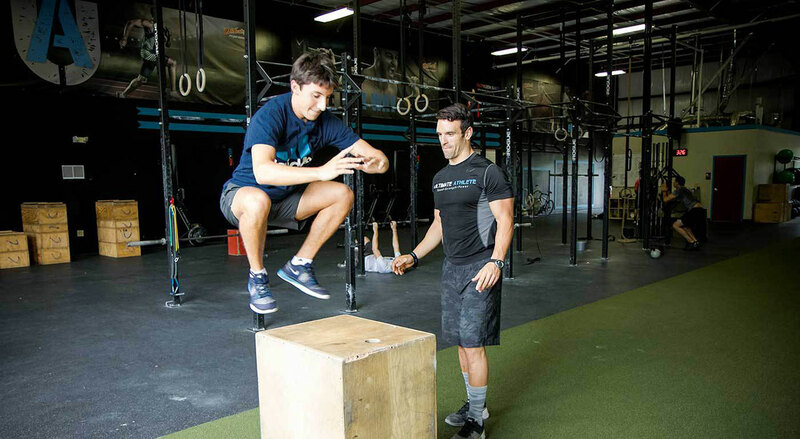 We train using evidence-based protocols from a variety of sports performance training systems. 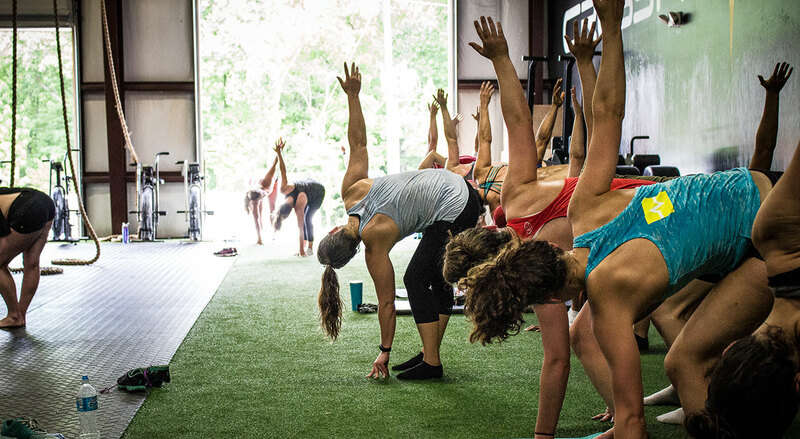 Yoga for athletes is a perfect compliment for all cross fitters. This class is a 60 minute deep stretch class designed to help athletes improve their flexibility and mobility.